This mom and pop doughnut shop brings that small town charm and appeal that keeps customers coming back time and time again. 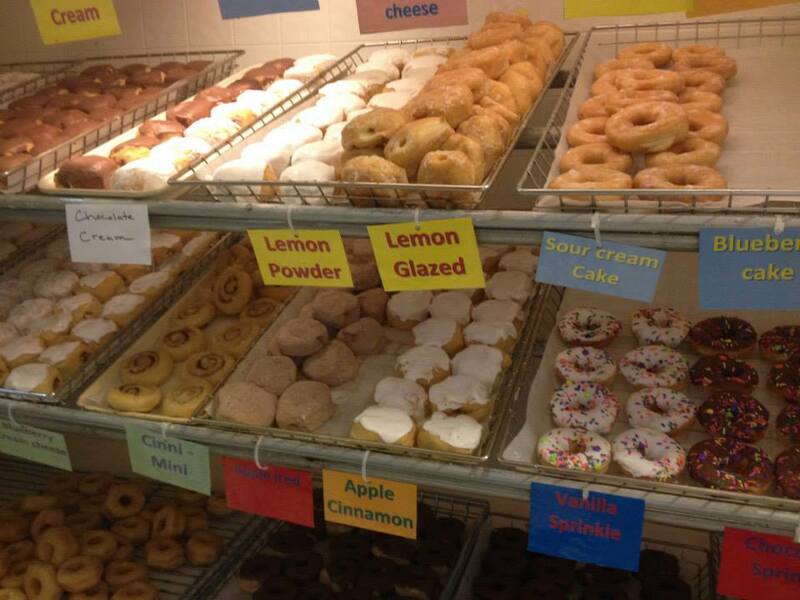 Specializing in fresh baked, warm, glazed covered goodness you are sure to find the perfect variety of doughnuts for even the most discerning taste. The options of flavors and specialties are endless, you cant eat just one!